Leave it to Japan - a country with an incredible love for cats - to give owners and non-owners alike a chance to see things from the perspective of our feline friends. 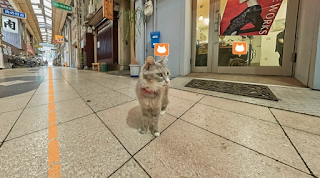 The tourism board for Hiroshima created a website that features a cats perspective (6" off the ground) of the city of Onomichi. You can visit stores and restaurants all from the ground up. 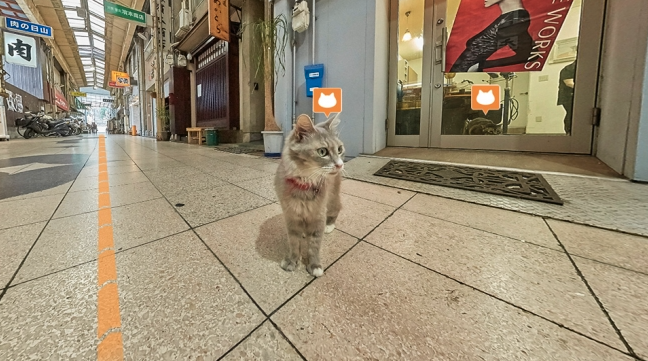 The website and app comes complete with a feline guide (Lala) and plenty of meowing as you virtually walk the city streets. Normal by our standards? No. Strangely interesting? Yes. Enjoy!